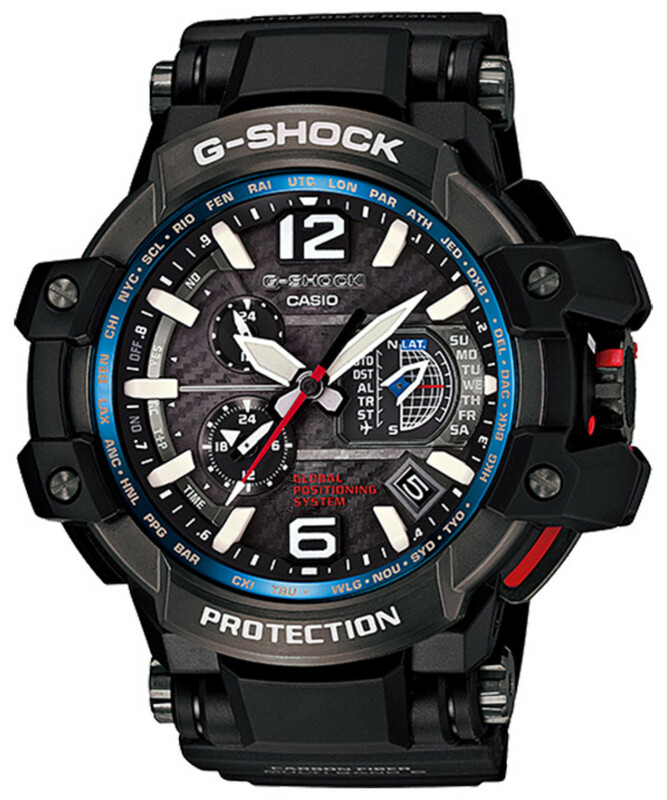 The latest addition to Casio G-Shock’s popular Sky Cockpit series, the GPW-1000-1AJF model is the perfect example of Casio’s endless pursue for accuracy. 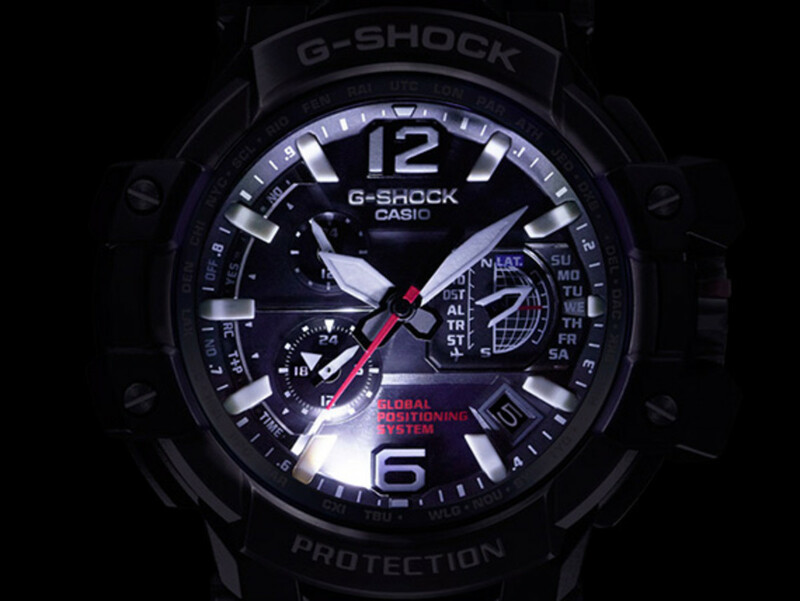 Sandwiched in-between its proprietary TRIPLE G RESIST polymer/aluminum housing , where shock, vibration and even force of gravity are reduced to a minimum, a Tough Solar dial face helps keep a constant of power on hand. 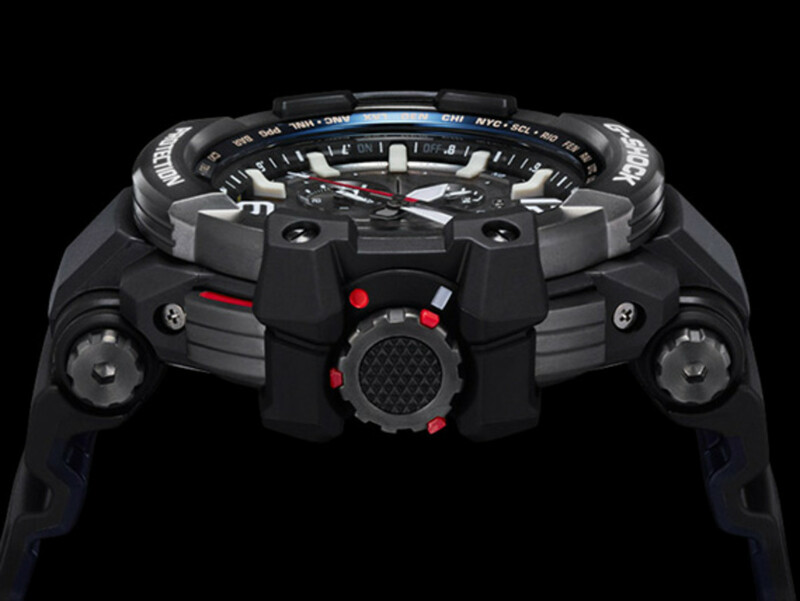 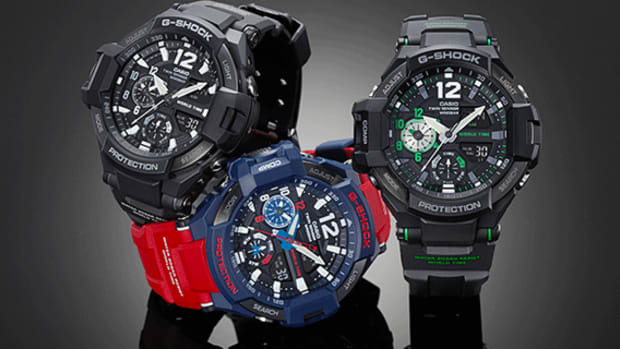 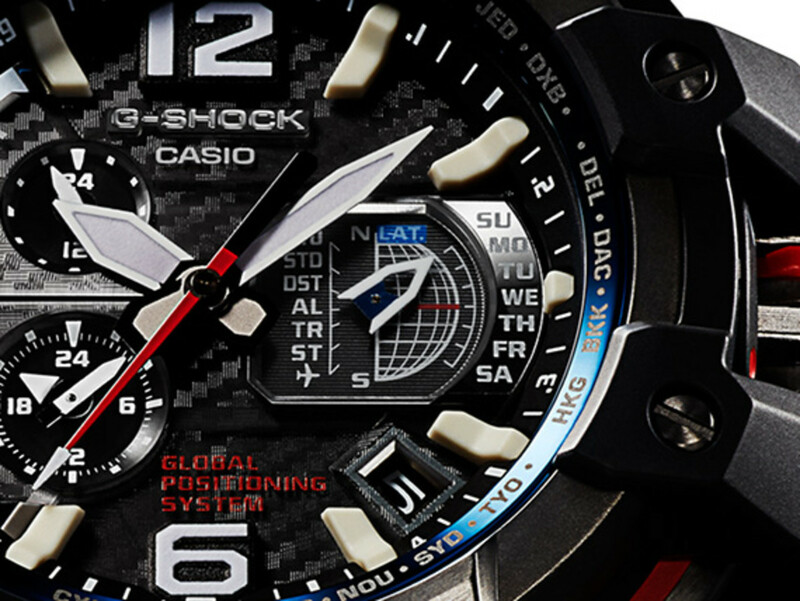 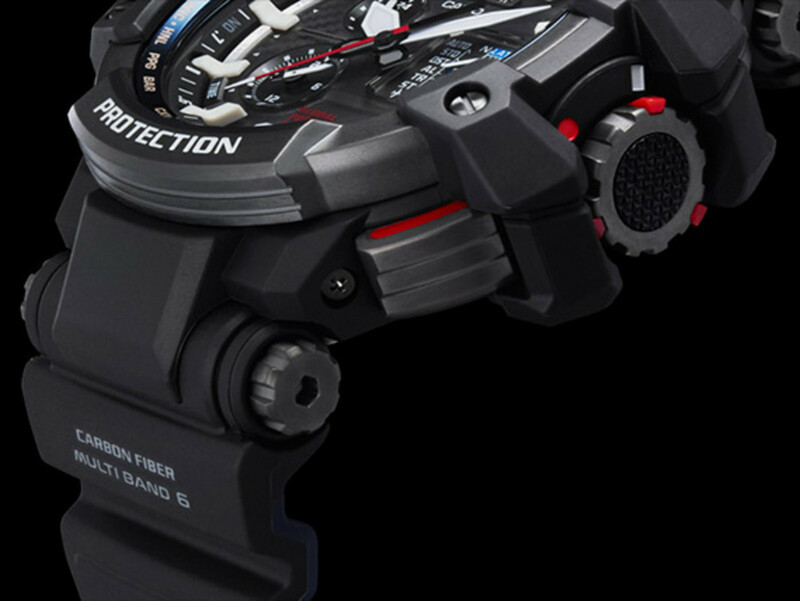 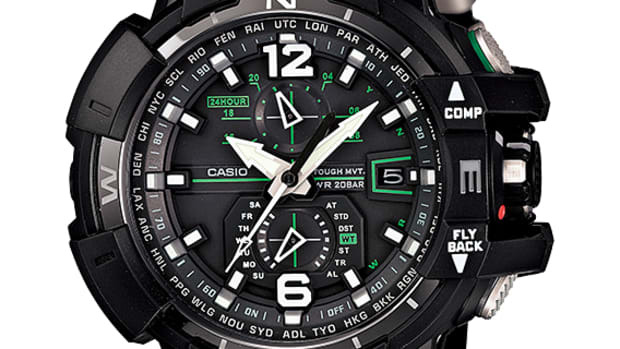 The remarkable feature, however, is the GPW-1000-1AJF’s hybrid time calibration technology. 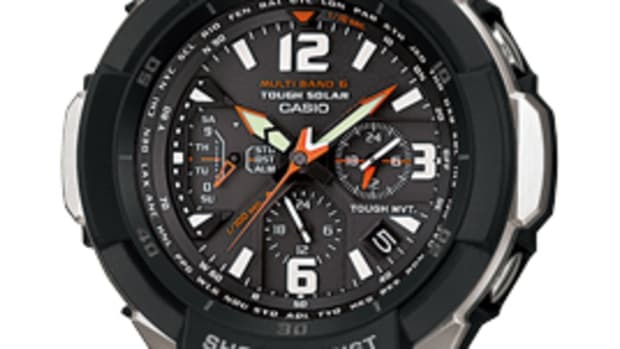 Not only does the watch utilize the MULTIBAND 6 system to to receive atomic time calibration radio signals from six transmission stations around the globe (two in Japan, one each in US, England, Europe and China), it also uses GPS Satellite just in case radio signals are hard to come by. 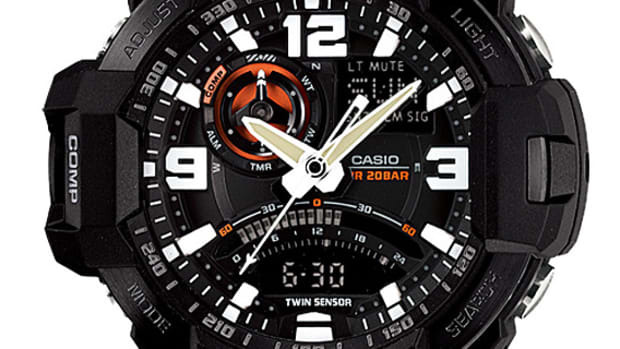 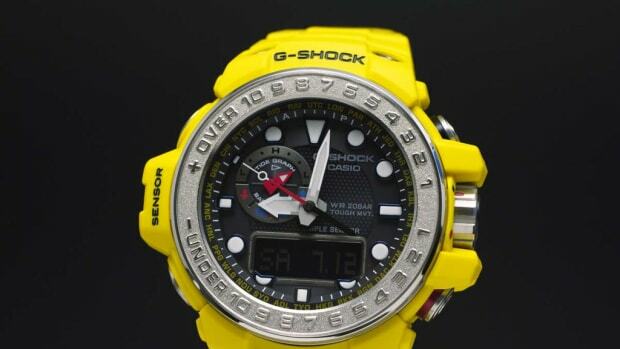 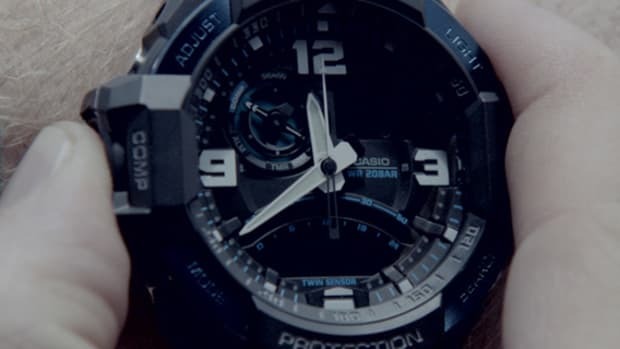 There is even a sub-dial that pinpoints to the location of the satellite orbit. 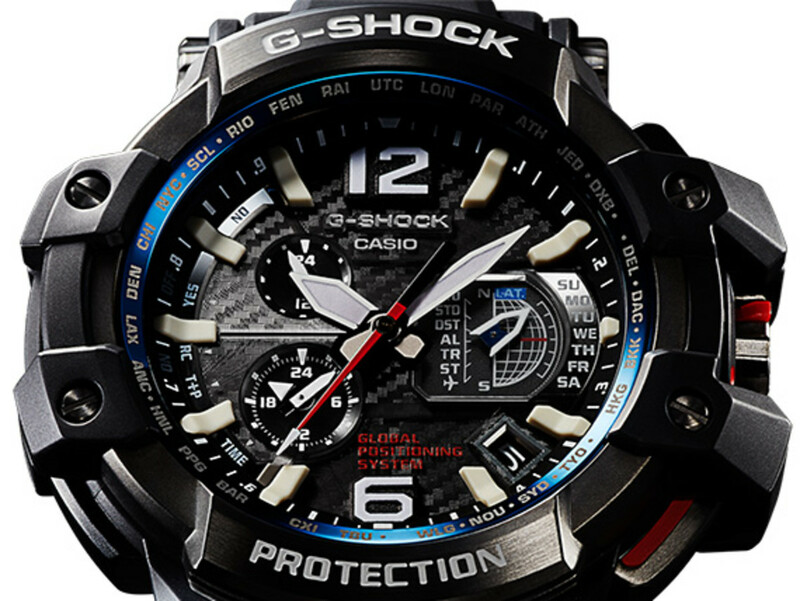 Automatically calibrates the time according to your current location in the world, the GPW-1000-1AJF comes with a sapphire coated glass, sub-dials for chronograph functions, alarms, world time display for 40 time zones and 27 cities worldwide. 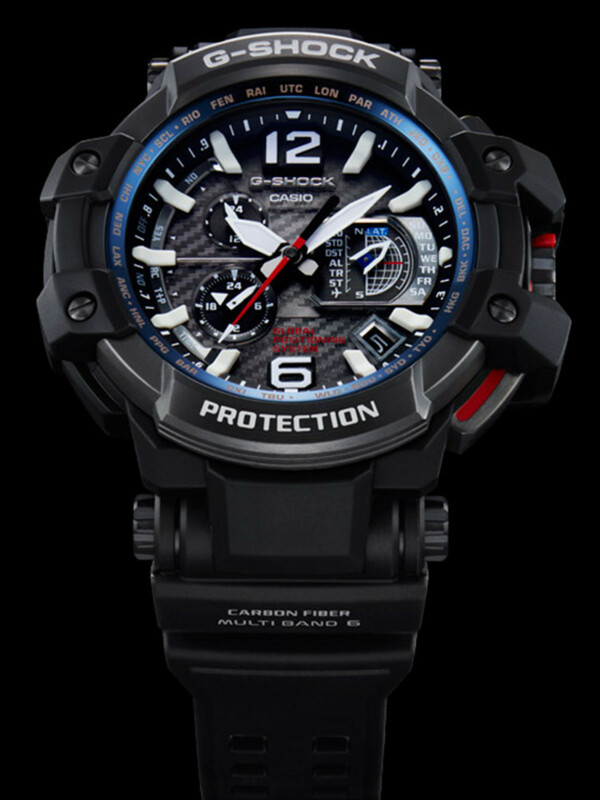 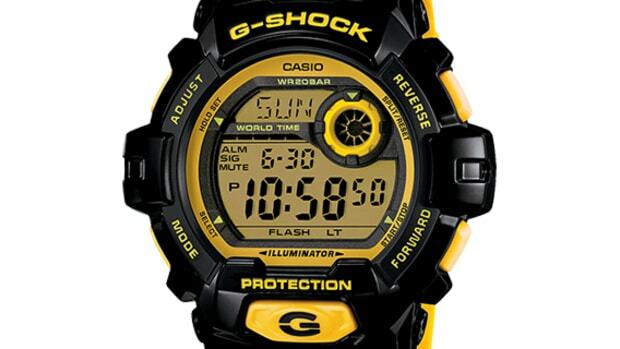 Water-resistant up to 20ATM or 660 feet, the Casio G-Shock GPW-1000-1AJF Sky Cockpit is available now via select G-Shock dealers in Japan. 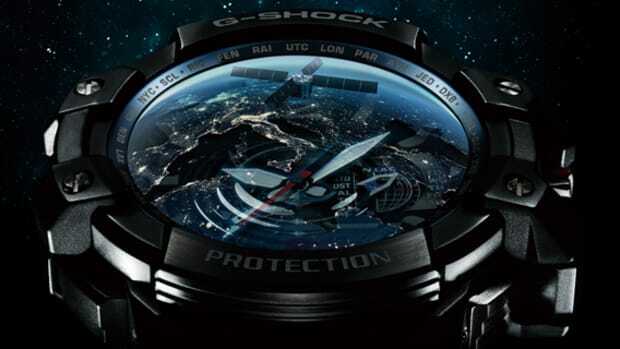 There will also be a global launch later this year.